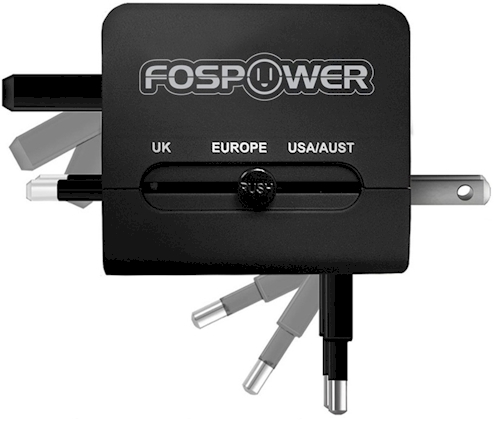 Amazon has got this FosPower All-In-One International Power Adapter for $12.97 - $1.50 coupon = $11.47 with free Prime/SuperSaver shipping. This adapter got 4.1 out of 5 stars over 961 customer reviews. FYI, the Type C plug works in Israel. 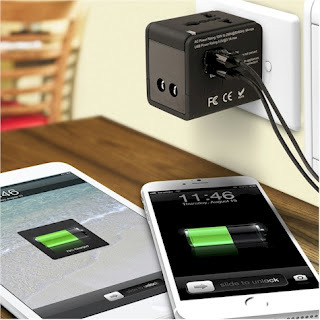 This high-speed international adapter works for iPhones, iPads, smartphones, tablets, laptops and more.